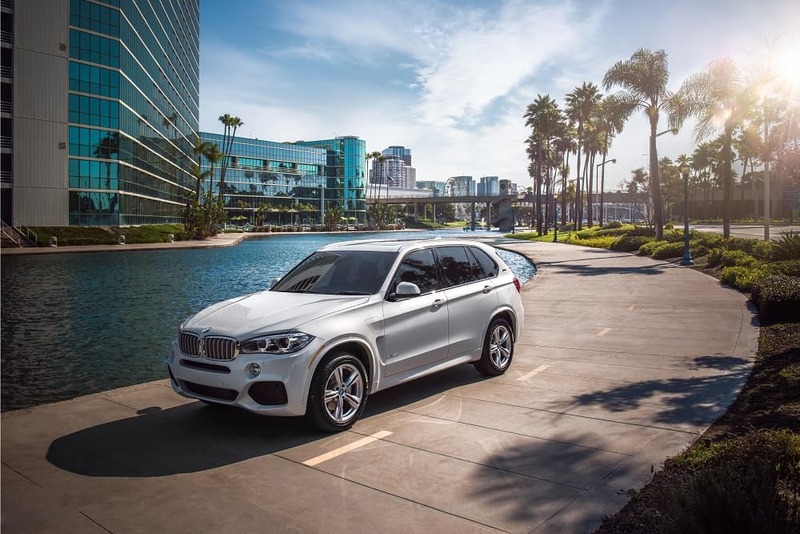 The pursuit of your next vehicle is afoot, and if you have your heart set on a Pre-owned BMW, you’ve come to the right place. With a wide variety of sedans, SUVs, and more from which to choose, there is certainly something to fit your needs on our lot. Whether you’re coming from Westchester County, or from Yonkers or Hartsdale, New York, we’re positive that we can help you find your next vehicle. At BMW of Westchester, we pride ourselves on being a full-service dealership. From the minute you walk through our doors to well after you drive away with a new-to-you car, we have a team of professionals to help each step of the way. For many drivers, a BMW is the exact precision machine for which they’re looking, but they may prefer a vehicle with some miles. Constructed with expert craftsmanship and backed by an excellent reputation, these vehicles are perfect for nearly anybody. We have dozens of pre-owned models on our lot to fit your requirements, no matter what they may be. Do you need a nice solid SUV for family trips to Grandma’s house and vacations to your country house in the mountains? Check out the models we have to offer on our pre-owned lot. We have a plethora of different pre-owned sedans, as well, that would make the perfect vehicle for your daily ride. You probably have a pretty solid idea of what you’re looking for in your pre-owned vehicle, so we encourage you to take a look at what we have to offer online. Check out our certified pre-owned section and our used inventory to find the next car for your family. While you’re perusing our site, you can also apply for financing if you have a vehicle, or several, in mind. This will allow our expert finance team to take a look beforehand and make an effort to secure your financing with the one of the many banks with whom we work. Once you’ve chosen your pre-owned BMW, make sure it continues to perform like it did the day you bought it with our incredible service department. 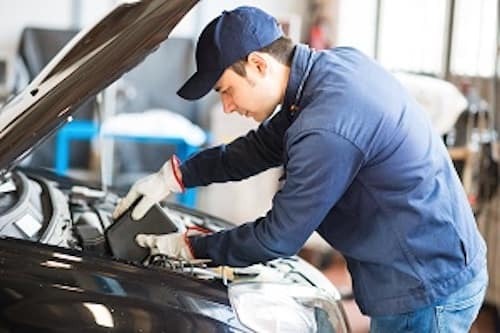 For everything from tire rotations to oil changes, our service professionals can keep your pre-owned car running like a finely tuned machine. If you’re in a hurry, we have a menu of services that we can complete in an hour or less with FastService®. Should your service requirements extend beyond routine maintenance, we can help with that, too. We are a comprehensive service center and our highly trained staff will have your vehicle back on the road in no time. Serving many different areas, including Westchester County, Yonkers, NY, and Hartsdale, NY, we want to be part of your pre-owned buying process. At BMW of Westchester, we are here to answer your questions or to simply help celebrate your decision to purchase a used vehicle. Come see us today and get behind the wheel.